Susannah Leyton has grown up behind the counter of her father's apothecary shop in bustling Fleet Street. A skilled student, her father has granted her the freedom to pursue her considerable talents. 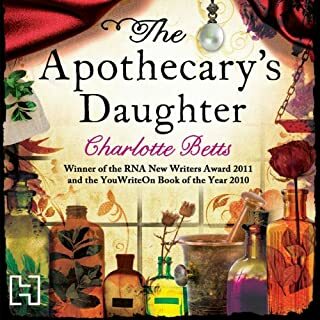 But Susannah is dealt a shocking blow when her widowed father marries again, and her stepmother seems determined to remove her from the apothecary shop. A proposal of marriage from the charming Henry Savage seems to offer Susannah an escape. 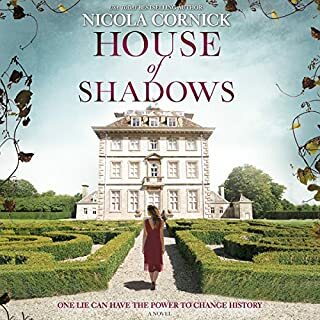 But as the plague sweeps through London, tragedy strikes, and dark secrets from her husband's past begin to unfold. 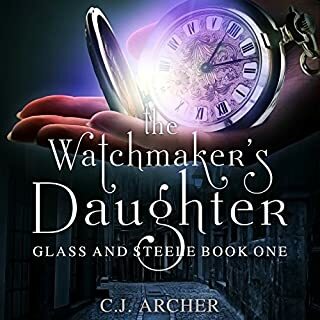 Gwyneth Shepherd's sophisticated, beautiful cousin Charlotte has been prepared her entire life for traveling through time. But unexpectedly, it is Gwyneth who, in the middle of class, takes a sudden spin to a different era! Gwyneth must now unearth the mystery of why her mother would lie about her birth date to ward off suspicion about her ability, brush up on her history, and work with Gideon, the time traveler from a similarly gifted family that passes the gene through its male line, and whose presence becomes, in time, less insufferable and more essential. A suspenseful, funny YA with stellar narration! Edie Burchill and her mother have never been close, but when a long lost letter arrives one Sunday afternoon with the return address of Milderhurst Castle, Kent, printed on its envelope, Edie begins to suspect that her mother’s emotional distance masks an old secret. 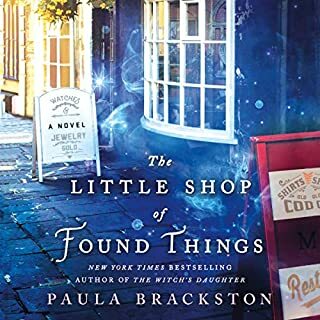 New York Times best-selling author Paula Brackston returns to the Found Things series with its sequel, Secrets of the Chocolate House. After her adventures in the 17th century, Xanthe does her best to settle back into the rhythm of life in Marlborough. 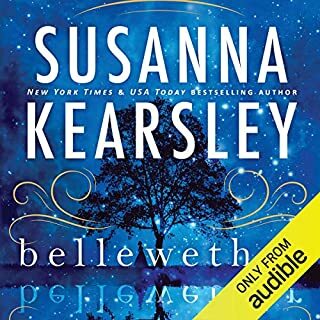 She tells herself she must forget about Samuel and leave him in the past where he belongs. 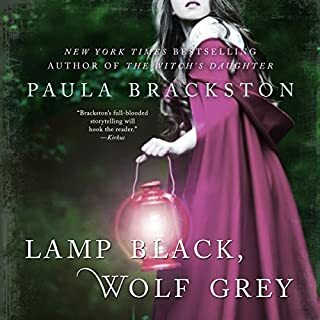 With the help of her new friends, she does her best to move on, focusing instead on the success of her and Flora’s antique shop. But there are still things waiting to be found, still injustices needing to be put right, still voices whispering to Xanthe from long ago about secrets wanting to be shared. While looking for new stock for the shop, Xanthe hears the song of a copper chocolate pot. Soon after, she has an upsetting vision of Samuel in great danger, compelling her to make another journey to the past. This time, she'll meet her most dangerous adversary. This time, her ability to travel to the past will be tested. This time, she will discover her true destiny. Will that destiny allow her to return home? And will she be able to save Samuel when his own fate seems to be sealed?